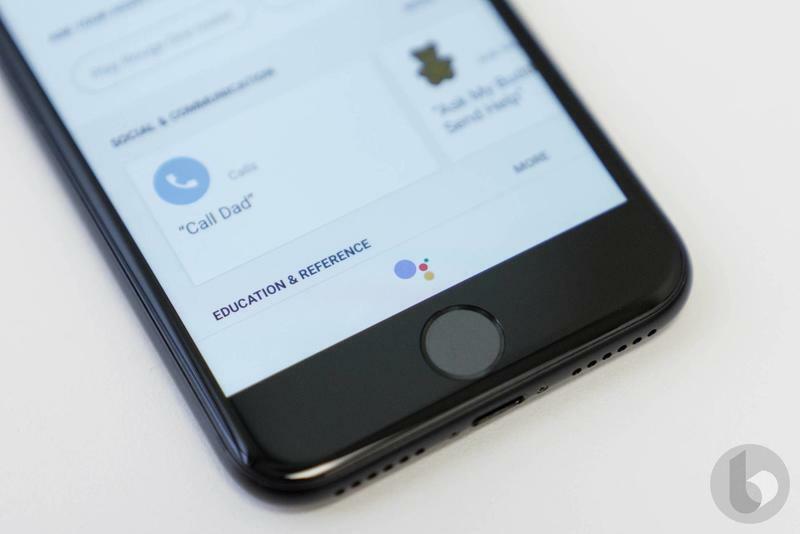 Google Assistant already has a presence on iOS through Allo, the search giant's cross-platform chat service. But, starting this week, the digital assistant is arriving as a standalone application for the iPhone, and it's giving Siri a run for its money. With WWDC on the horizon, Google has put Apple on notice—this is how a digital assistant should be done. Even with Apple's API restrictions, Assistant is a more capable and competent technology on Siri's home turf. Android users have been enjoying the benefits of Assistant since Nougat hit last year. You can ask questions, set timers, and more, which most digital assistants can capably handle. But what sets Assistant apart is that it can answer follow-up questions. For example, if you ask Assistant when Thor: Ragnarok hits theaters (November 3), you can then say, "Who is the star?" Google Assistant will know you are still talking about the movie and provide the relevant results. You simply can't do that with Siri unless you are very specific (i.e. Who is the star of Thor: Ragnarok). Once you download Assistant for iOS, know that there are a few caveats. Because of Apple's tight grip over its mobile ecosystem, you can't summon Assistant unless the app is open. Assistant also can't access Apple's clock app, which means setting alarms is out of the question. Is that a huge deal? It's certainly an inconvenience. Users will just have to put in a little more legwork in order to fully take advantage of what Google's technology has to offer. If you're willing to give Assistant a shot, however, you'll find Apple's Siri needs a lot of work before it can hang among today's top assistants. To start, we'd love to see Siri built directly into Messages; it's also important she understand context behind queries so users can ask follow-up questions, which feels like the future with Assistant. In addition to answering questions—you can use your voice or keyboard—Assistant can show what's on your agenda, shopping list, and connect to smart home devices—everything from Honeywell to LIFX. Assistant also ties in to existing Google services. If you use the app for directions, Google Maps will open. Set a reminder and it will appear in your Google Calendar. You have to be a big Google user in order to get the most out of Assistant. Assistant for iOS isn't particularly complex, and it's nothing new for Android users. But for the Apple faithful, it highlights how much work Siri needs in order to become a next generation assistant. Years after Siri was made available on the iPhone 4, and she still feels like she's in beta; Assistant provides a much more conversational experience, which makes a tremendous difference. WWDC kicks off on June 5, where Siri will be under the microscope. Google Assistant is clearly the more powerful option, and it's only going to get smarter when Lens is available later this year. Not only that, but Assistant is available on many more devices, from TVs to appliances. 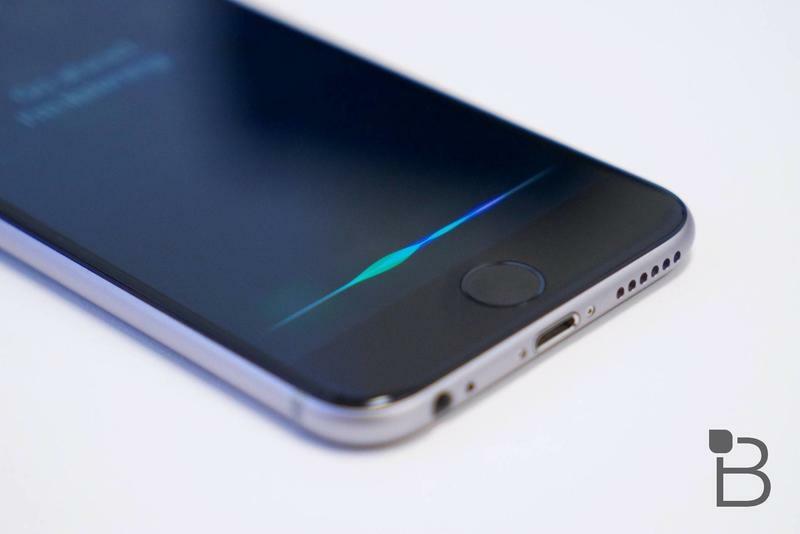 It might be time for Apple to expand Siri's reach beyond its own ecosystem. More importantly, it's time for Siri to become the assistant Apple has been promising for so long.